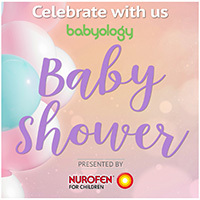 If you’ve got a special event on the horizon, be it a baby shower, buddy’s wedding or birthday lunch then there is absolutely no need to spend one single moment trying to squeeze into a pre-pregnancy frock. 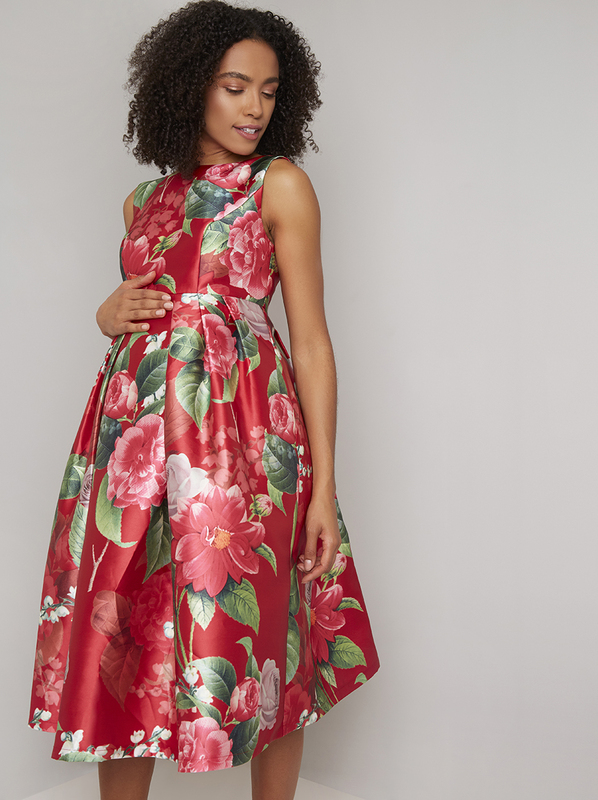 Instead, we’ve scouted a bunch of stylish maternity dresses to splash out on! There’s something to suit every mood and occasion and they’re all delightfully budget conscious too, many coming in at well under $100. We’ve chosen florals and neutrals and stripes. Some are neatly tailored while others are floaty and romantic.